Dana Bay Accommodation just outside Mossel Bay in the Garden Route. 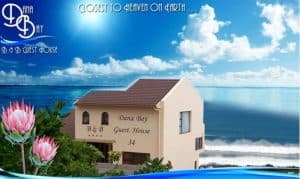 Dana Bay Accommodation just outside Mossel Bay in the Garden Route. Find the perfect holiday accommodation in Dana Bay.Download the GArden Route and Klein Karoo App for accommodation, places to eat, local business, events, things to do etc in and around Mossel Bay. Very neat self-catering holiday accommodation in the untouched little coastal village of Danabaai next to Mossel Bay. 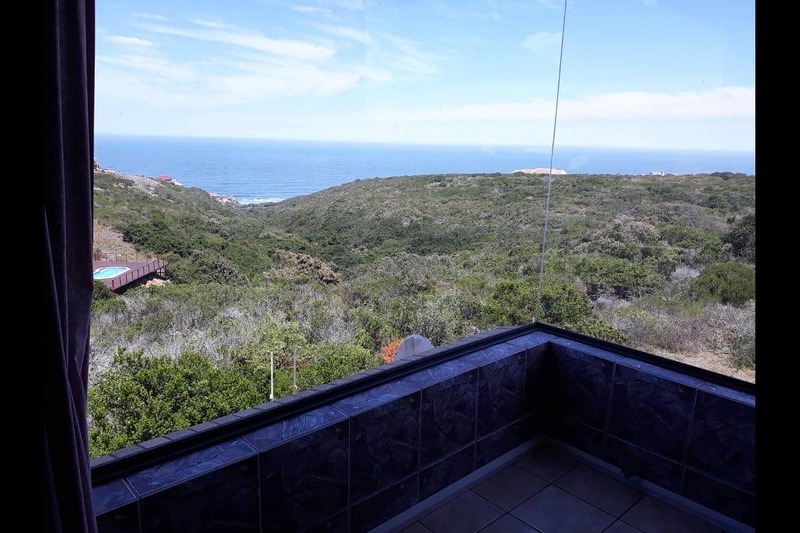 This double storey with the large windows and vast view over the ocean and the adjacent fynbos, sits towards the far end of Dana Bay. The settlement is a conservancy of varieties of fynbos as well as steenbok, bush buck, a large variety of bird life as well as other wild life. From the beautiful view at Anita’s one can often observe some of the wild life out in the garden or nearby fynbos. In Mossel Bay, South Africa. The Guest House is situated in the Garden Route with miles of unspoiled white sandy beaches and an endless world of magnificence! From all Amzee Bokmakierie rooms you have a spectacular view of the Indian Ocean, and landscapes covered with unique coastal Fynbos. 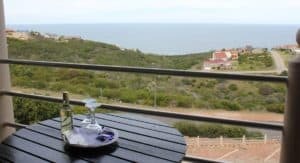 Centrally located in the picturesque conservancy of Dana Bay near Mossel Bay is an accommodation establishment that offers not only wonderful ambience but also luxury accommodation and comfort at affordable rates. Mossel Bay, only 8 km away, is a charming seaside bay founded by Bartholomieu Diaz in the year 1488. It is one of the most sought after holiday destinations in Southern Africa – a true gem of the well-known South African Garden Route. Dana Bay is the home of various species of small buck, guinea fowl and francolin that feed from the fynbos close to one’s doorstep. Dolphins and whales are often seen swimming close to the beach – watch them while enjoying your breakfast! 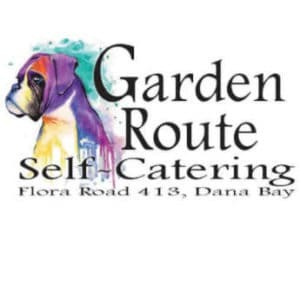 Garden Route Self Catering is situated in the quiet area of Mossel Bay’s conservancy, called Dana Bay. Set in the heart of the Cape Floral Kingdom, home to fine examples of coastal and limestone varieties of fynbos.